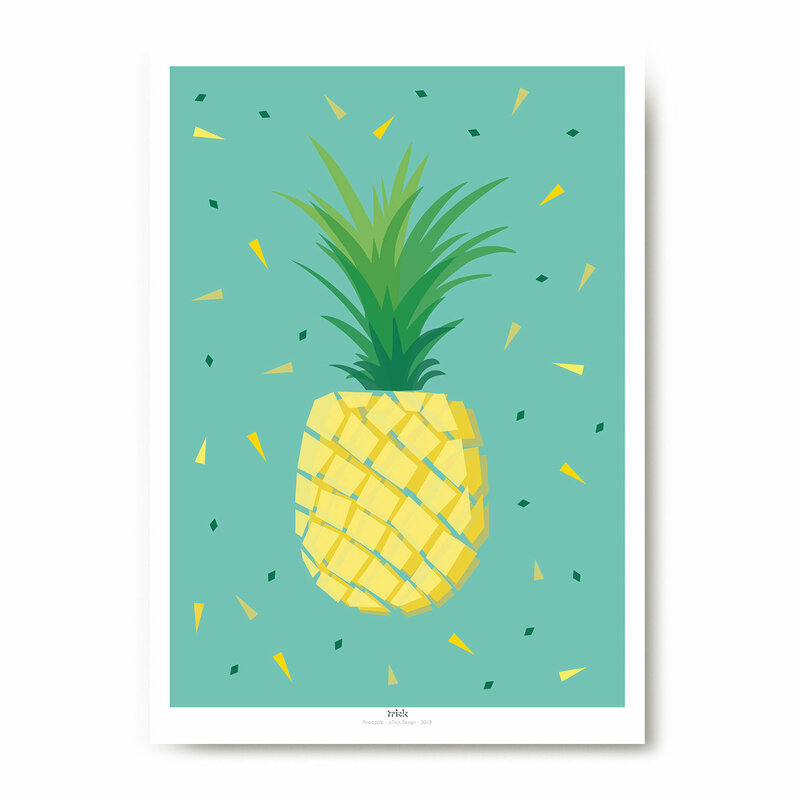 Pineapple art print on high quality paper available in 3 sizes. Eco friendly product. No frame included.